Microsoft's Windows ran to stay in place last month as Window 7's market share gains made up for the largest-ever declines in Windows XP and Vista, data released today by Web metrics firm Net Applications showed. By Net Applications' numbers, Windows 7's gains were primarily at the expense of Windows XP. 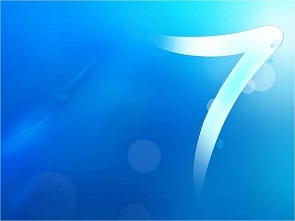 For each copy of Vista replaced by Windows 7 during November, more than six copies of XP were swapped for the new OS. Meanwhile, Apple's Mac OS X lost share during November. But it was Microsoft's ability to retain its share in the face of record slumps in its older editions that was the news from Net Applications. Even though Windows XP lost 1.45 percentage points to end November with a 69% share, and Vista fell 0.2 percentage points to 18.6%, Windows kept its total operating system share at 92.5%, the same as in October.